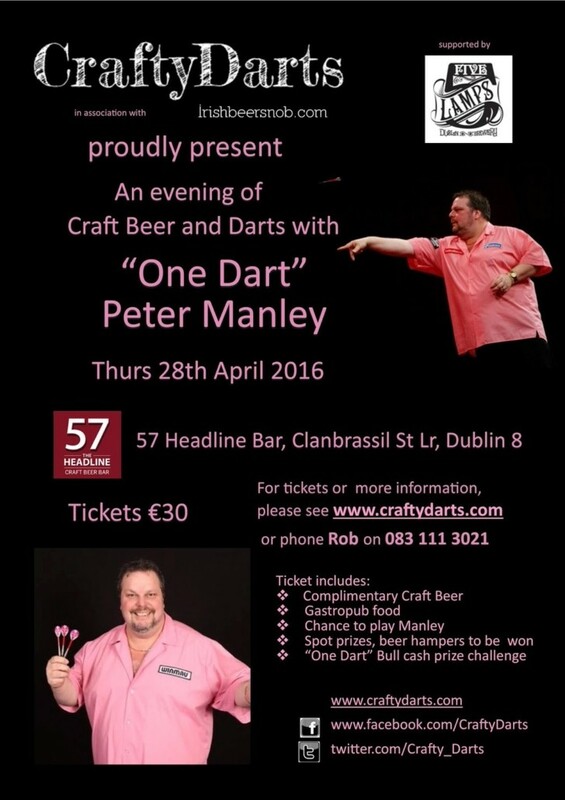 Craft Beer and Darts, whats not to like. 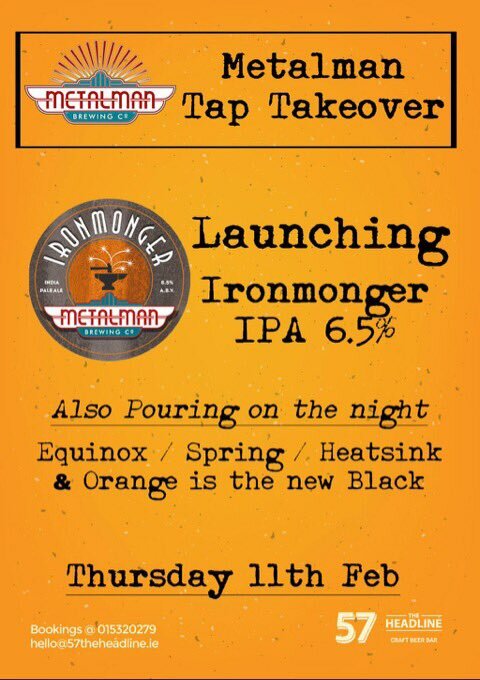 Tap Takeover! Thursday 7th of April. 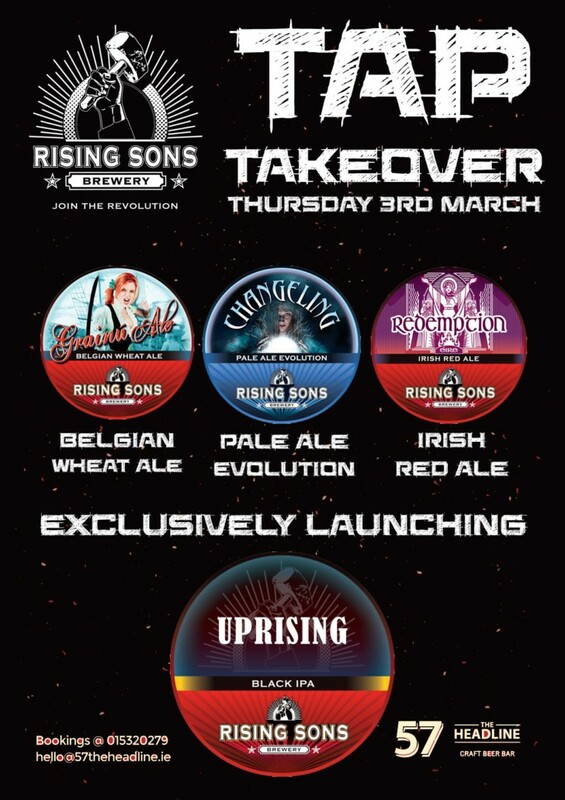 Tap Takeover! 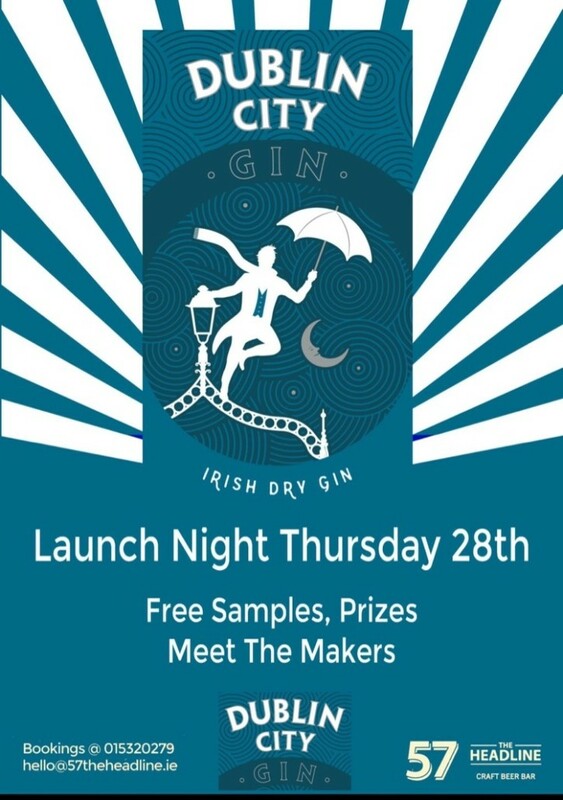 Thursday 3rd of March. 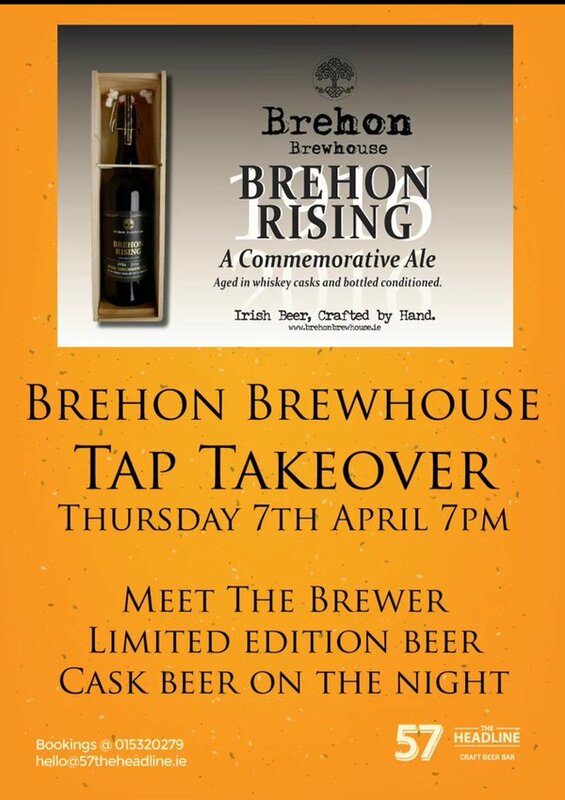 Tap Takeover! Thursday 10th of February. Tap Takeover! 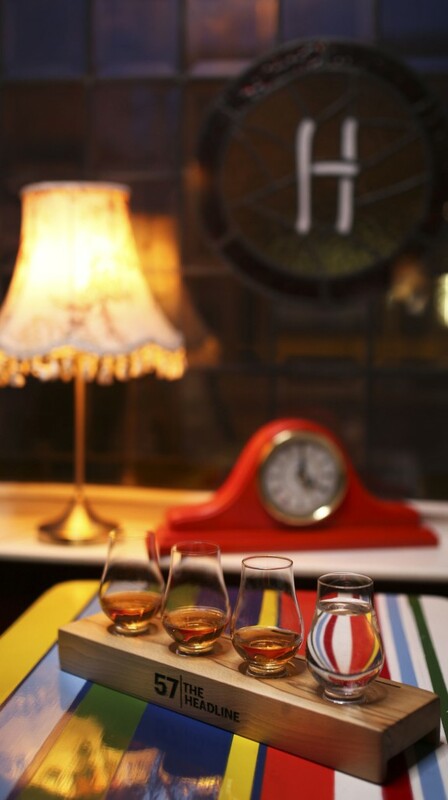 Thursday 4th of February. 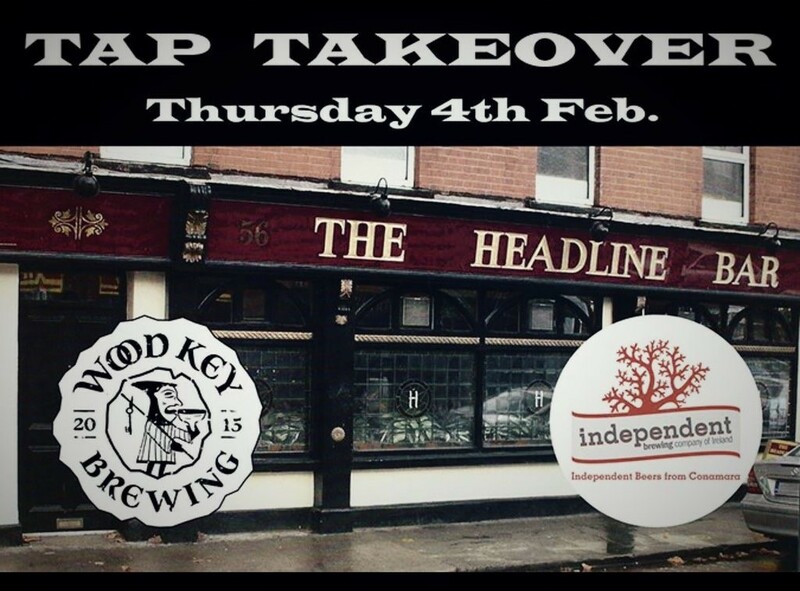 Wood Key Brewing and Independent Brewing have collaborated and are taking over our taps on Thursday 4th of February.